ARTIST STATEMENT For the past seventeen years Jim Dunbar has focussed intensely on his home environment and the countryside and coast within a tight five -mile radius. He has always felt that he has to have a deep personal connection to his subject matter. He concentrates on people, objects and places that have a strong significance to him in some way. This sense of connection brings an essential spiritual element to his work. Jim’s work is representational, with the emphasis on sound drawing. He paints in both oil and watercolour. 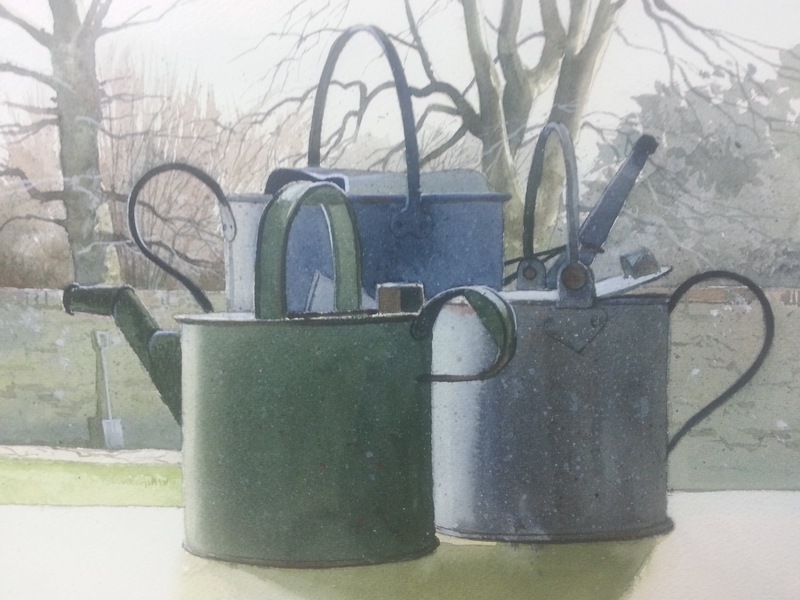 His water colour work is almost all done “on site” and his website explains his working methods and gives many examples of finished work. 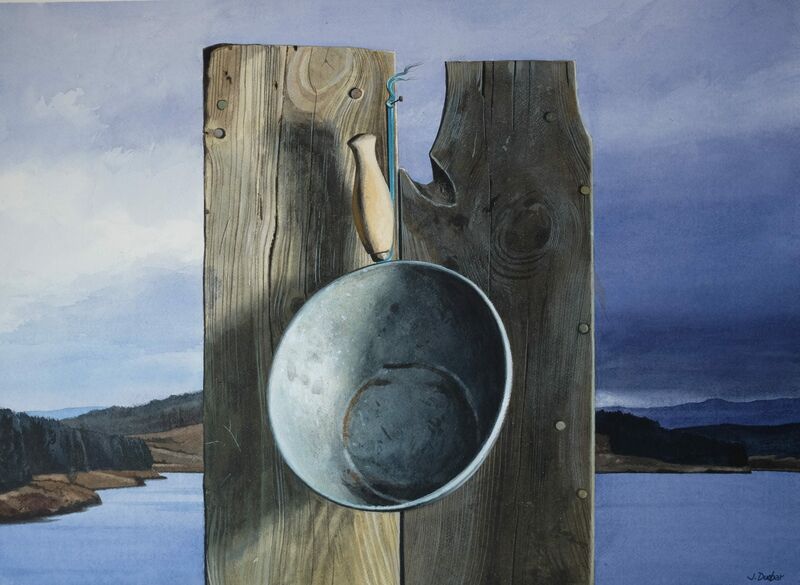 Studied drawing and painting at Duncan of Jordanstone 1973, Post Graduate 1974. Currently painting full time and living in Carnoustie, Angus Scotland. 2011 Festival of Light, Dundee. 2013 Major Solo Show ‘Recent Work, planned for Oct /Nov at The Meffan Gallery. 2014 Maspie House Gallery, Falkland. Regular exhibitor Royal Scottish Academy, Royal Glasgow Institute and Royal Scottish Society of Painters in Watercolour. Angus Council , Cultural and Leisure Department. Private collections in Britain, USA, France, Portugal, Cyprus and Australia.